Seaport, your week just got a whole lot better. Sign up for these Seaport Sweat x SoulCycle classes taught by amazing Seaport instructors: Sara Silk, Bridget Sirotnak and Ryan Jones! SoulCycle is a 45-minute indoor cycling class that features high-intensity cardio, muscle-sculpting strength training, and rhythm-based choreography. But it’s so much more than just a workout — it’s a powerful mind-body experience. You’ll ride together as a pack in candlelit studios to the rhythm of one-of-a-kind playlists. You’re coached by magnetic instructors, who support you, coach us and push us to reach our personal bests. You sweat, reach, and recover, together. With more than 82 studios (and counting! 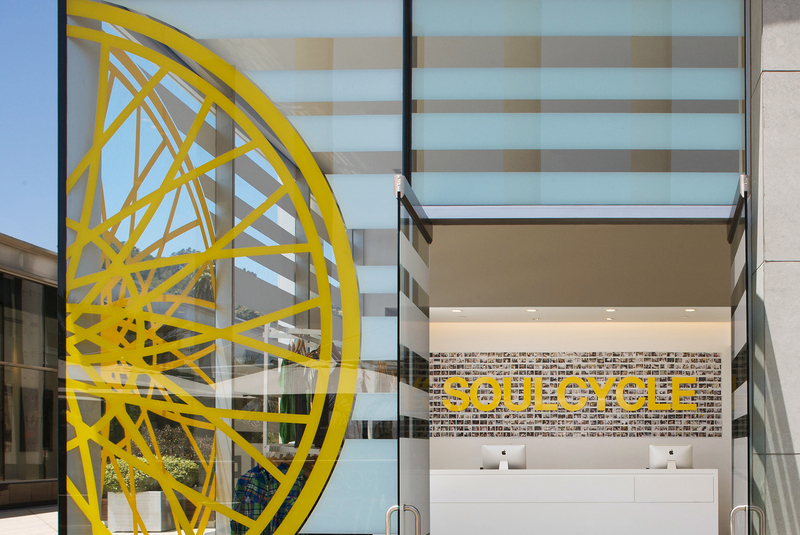 ), SoulCycle’s revolutionary indoor cycling class is available across the U.S. and Canada. Riders go to SoulCycle to experience breakthroughs and unlock their full potential — on and off the bike. Let them get you ready to sweat!